Pawnbroker Russia.Pawn Samara. | ЛОМБАРД САМАРА. Pawnbroker Russia.Fast cash in Russia.Russian pawnshop.Samara city pawnbroker.Lombard in Samara. 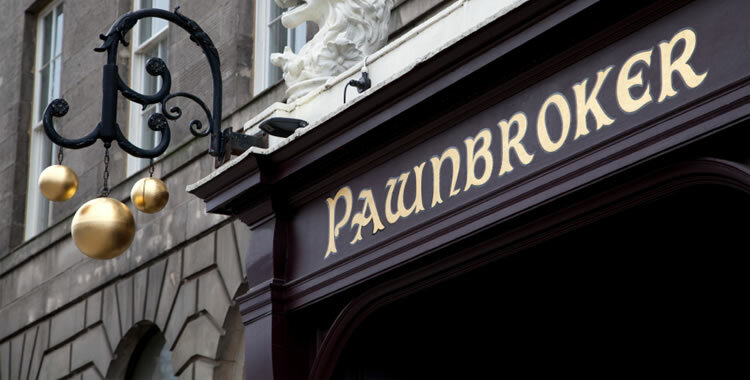 Pawnbroker Russia is Russian pawnbroker.Pawnbroker Rus is help for you. Do you have trouble? Do you need money right now? Everybody has been in this situation. Our Pawnshop in Samara city can offer for you a quick .You can either sell or pawn your luxury watch , jewellery or car. Pawnstars in Russia.Русский ломбард.Самарский ломбард. Welcom to Russian Pawn shop. Pawn shop in Samara city .We are speak English. Be happy!